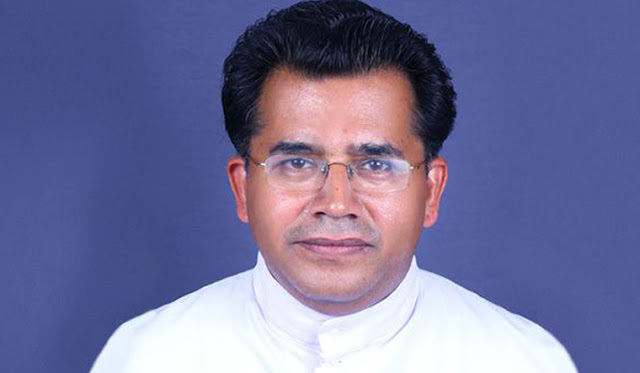 A Catholic priest from Kerala, South India, was stabbed to death while he was going to the Kurisumudi pilgrim center in Malayattoor in Ernakulam-Ankamaly Archdiocese on 1 March, 2018. This was confirmed by Agenzia Fides and Asia News. Fr. Xavier Thelakkat, 52, was stabbed with a sharp-edged weapon by the former sacristan of the parish church at the Malayattoor church. The police have launched a search for the man, named Johnny.. The man had been dismissed from sacristan services three months ago and, according to the police. On February 28th he had an argument with the priest. Fr. Thelakkat had been a rector for seven years. He was rushed to the Little Flower Hospital in Angamally, but he died due to the deep wounds and severe blood loss. Fr. Thelakkat was ordained priest on December 27, 1993 and was also a practicing lawyer and a social activist who fought against local mafias. The church of Malayattoor, located 52 kilometers from Kochi, is dedicated to St. Thomas, the apostle who is believed to have prayed at this shrine around 52 AD. This Church is one of the oldest Catholic shrines in the world. In 2004, the Vatican gave it the international pilgrim centre status.